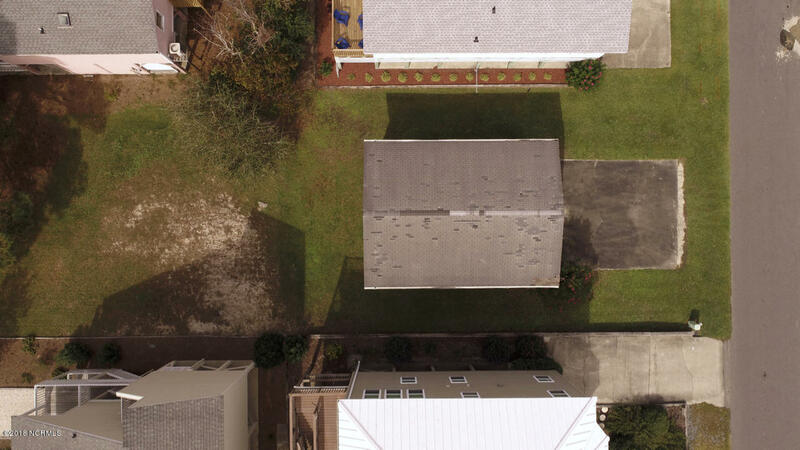 Make your move now before someone else does. 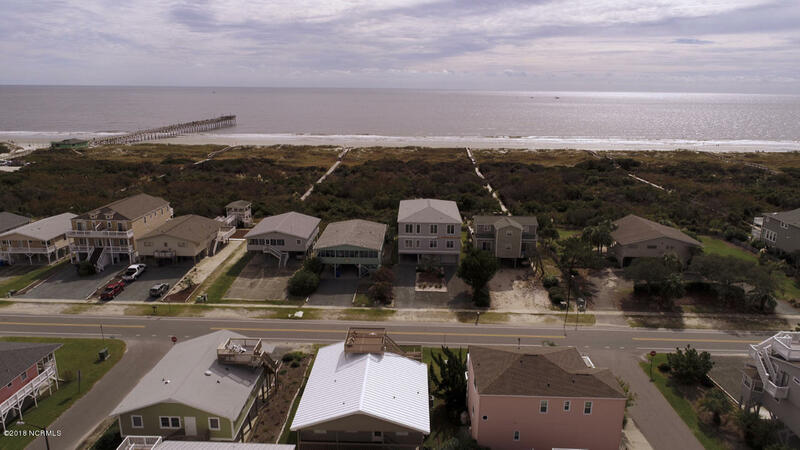 This is a rare opportunity to own a lot on the island of Sunset Beach. 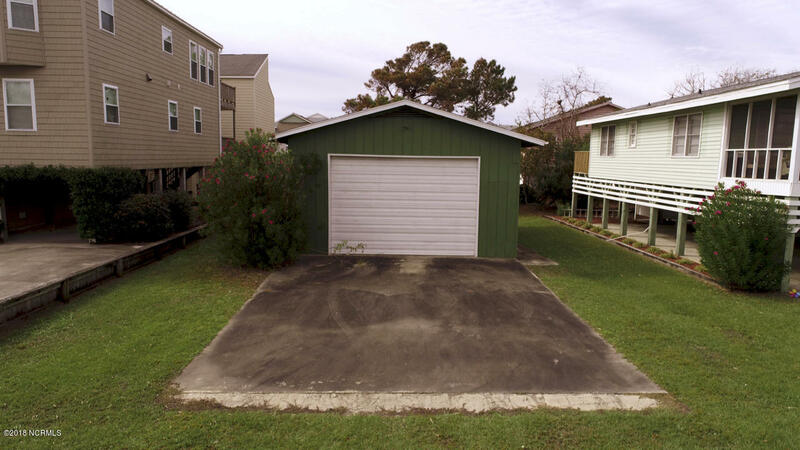 There is a garage on site that can be used for storage. 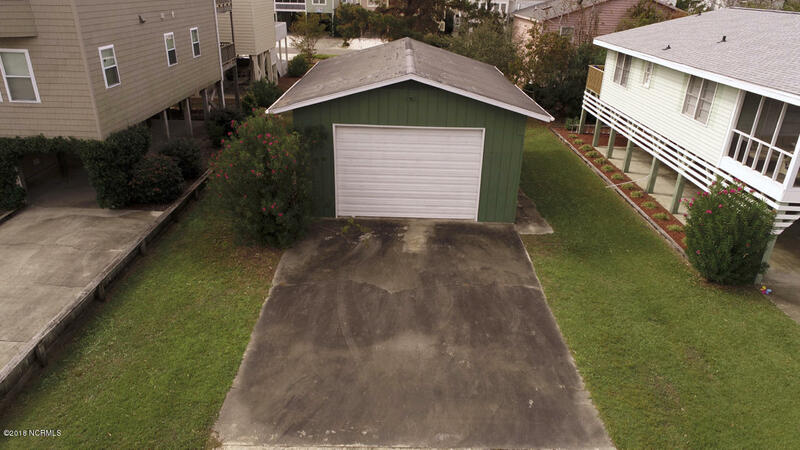 Or, tear it down and build your custom beach retreat. 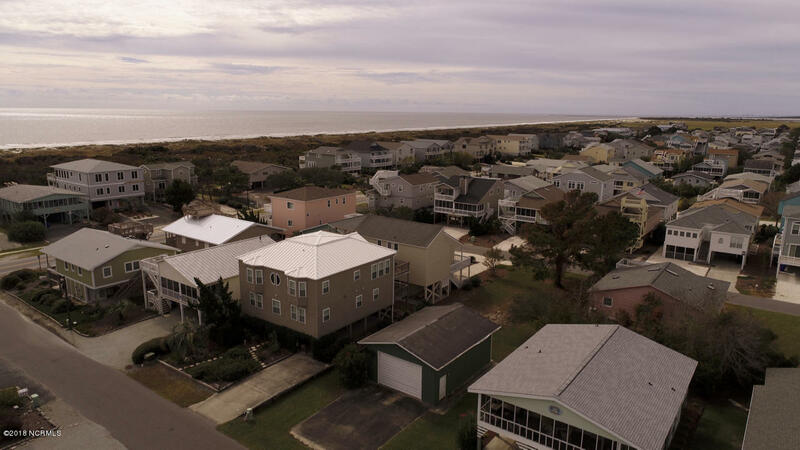 You will find that the beauty and relaxed life style on Sunset Beach is like no other. 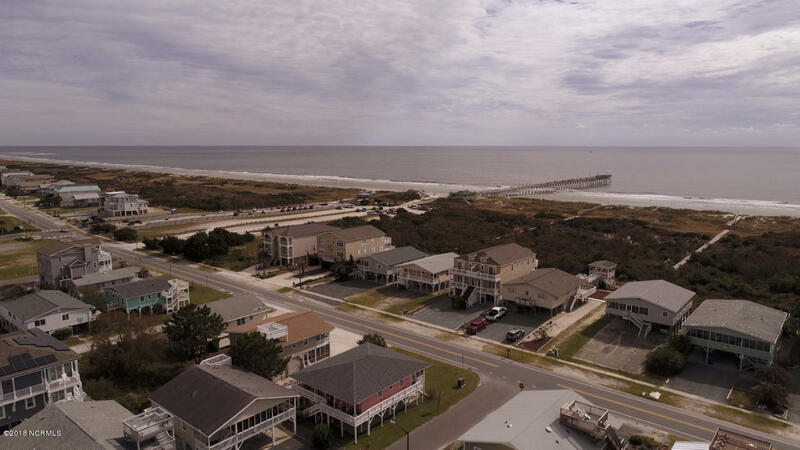 Just a short distance to the beach. 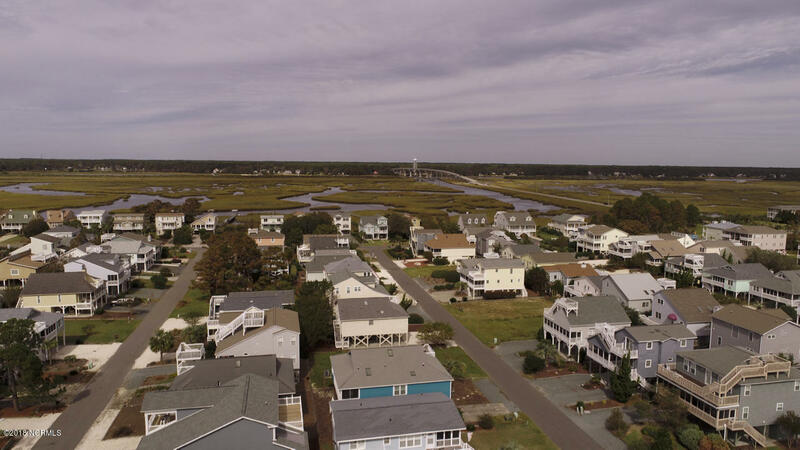 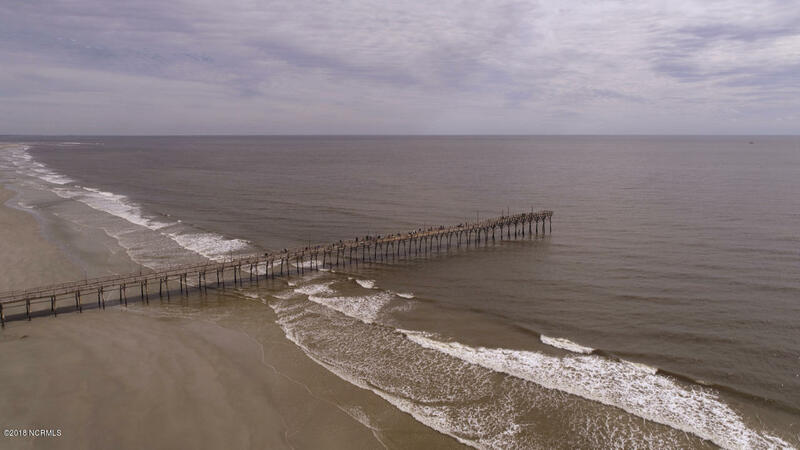 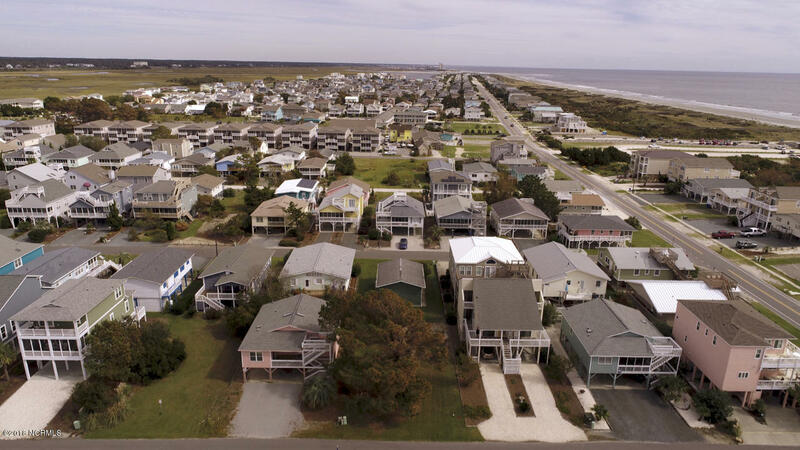 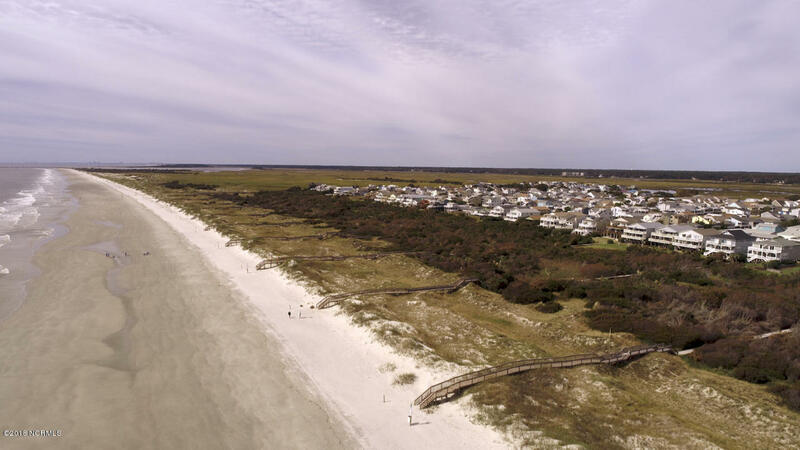 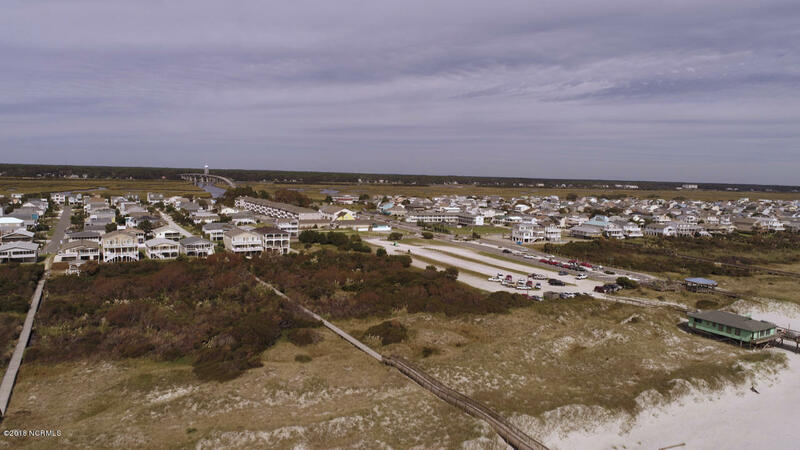 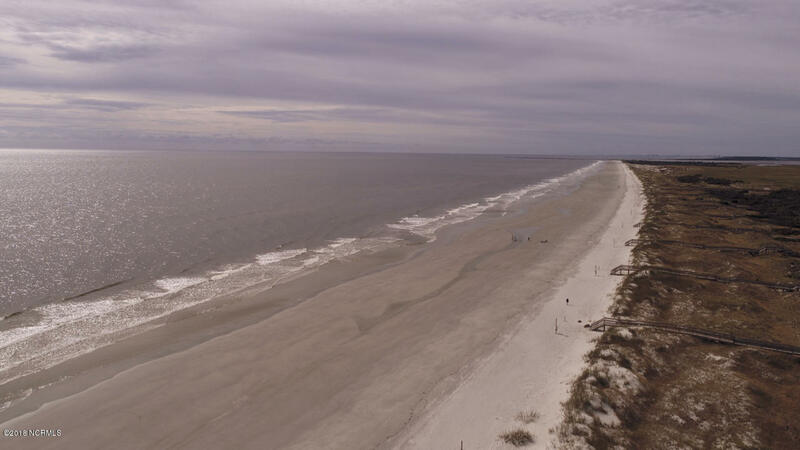 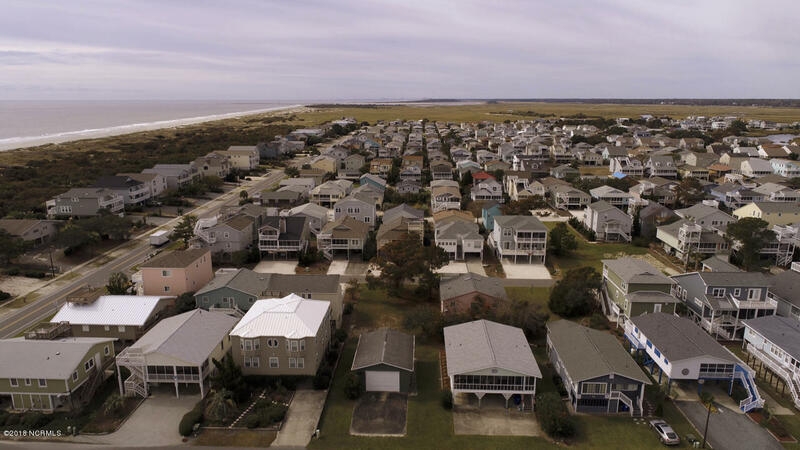 Sunset Beach is the last barrier island on the Atlantic Ocean before South Carolina and is just minutes away from shopping, dining, and golfing. 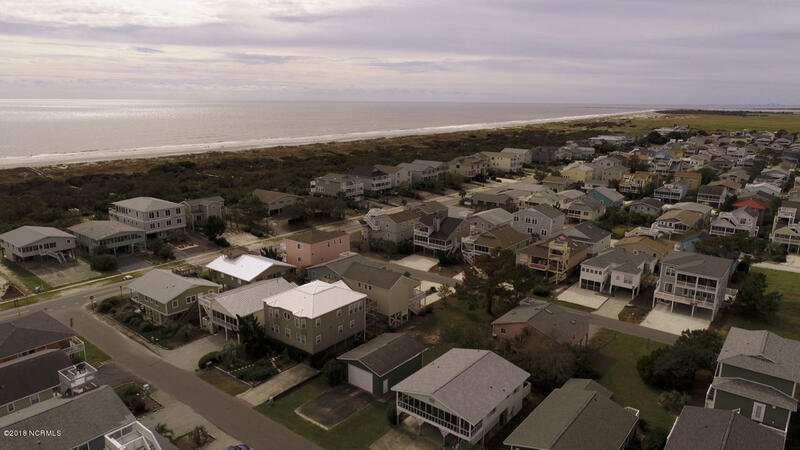 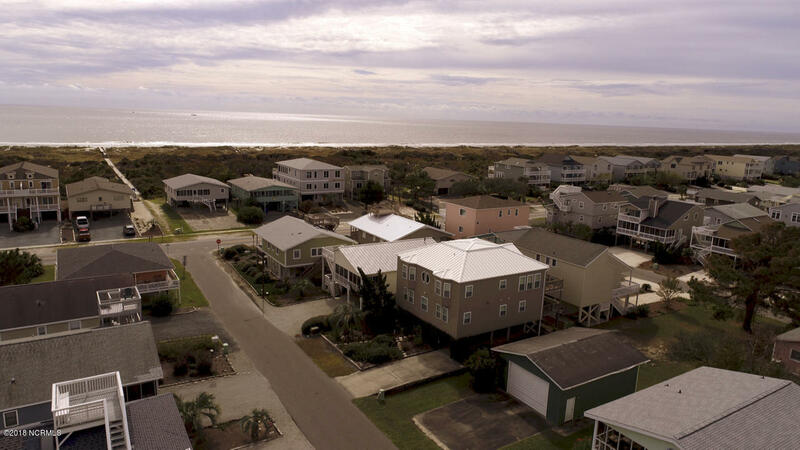 Grab your house plans and flip flops and call today to see all that Sunset Beach has to offer!